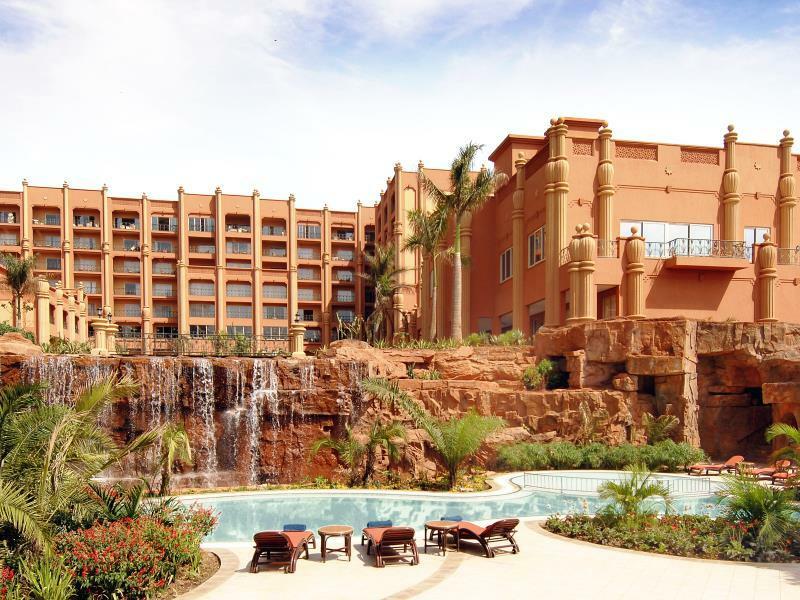 ﻿ Kampala Serena Hotel Kampala. JIMAT di Agoda.com! Ada soalan mengenai Kampala Serena Hotel? 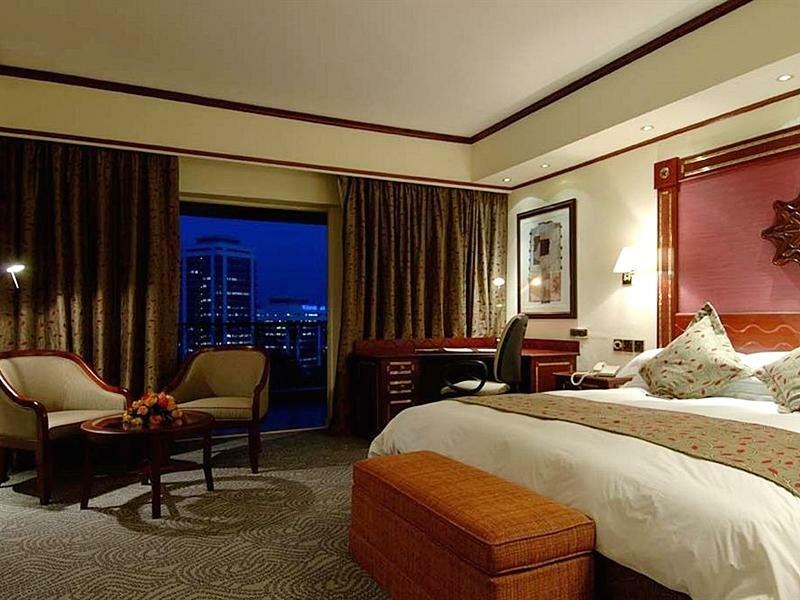 Jika apa yang anda cari adalah hotel dengan lokasi menyenangkan di Kampala, cuma perlu lihat Kampala Serena Hotel. Hotel ini terletak 0 km dari pusat bandar dan menyediakan akses kepada kemudahan bandar yang penting. Dengan lokasi yang mudah, hotel ini memberikan akses mudah ke tempat yang anda perlu lawati di bandar. Ambil kesempatan daripada pelbagai perkhidmatan dan kemudahan yang tiada tandingan di hotel Kampala. Untuk menamakan beberapa kemudahan di hotel ini, terdapat khidmat bilik 24 jam, Wi-Fi percuma semua bilik, meja depan 24 jam, daftar masuk/daftar keluar ekspres, Wi-Fi di tempat awam. Semua penginapan bagi tetamu menawarkan kemudahan yang difikirkan dengan teliti bagi memastikan rasa selesa yang sukar ditandingi. Hotel ini menyediakan kemudahan rekreasi yang baik seperti pusat kecergasan, kolam renang terbuka, spa, rumah urut untuk membuat penginapan anda benar-benar tidak dapat dilupakan. Nikmati perkhidmatan yang sukar ditandingi dan lokasi benar-benar berprestij di Kampala Serena Hotel. Beautiful pool, gardens and walkways. Awesome staff, friendly and accommodating. Breakfast was great! Sunday brunch a little to pricey and to many local main dishes would like a little more variety of international food. Other food service were pricey for what you got and just okay tasting. This place is spotless and a lot of extra services that make you feel pampered. The room was a bit small for the price but very clean and wonderful staff. The gardens and water everywhere was beautiful. The pool and service was exceptional. We loved to hangout at the bar and relax with all the beautiful views. It was nice to come back to a clean room in the evening where the slippers and bed were prepared for us. The service was wonderful as was the food. The bed was also really nice and comfortable along with the pillows. Good location ,friendly staff and great atmosphere. Staff was very helpful and friendly. Food, Gym and Cleaness was very good. A serene place. Plenty of eating options. Lovely, secluded pool. Beautiful gardens and a lot water. Everything was spectacular! Wonderful customer service, incredible food, spa services were priced reasonable and relaxing. Rooms were clean, housekeeper was very good. It was also great to have hotel taxis always available and would take us to our destinations for a very reasonable price and billing it to the room which made it convenient. Will definitely stay there again! Why would you stay anywhere else in Kampala. The Serena is absolutely amazing and the staff is the greatest! And with the Agoda deals, it was 2/3 the price of lesser quality hotels! Always stayed at the Serena when I'm in Kampala, but this time they surpassed expectation. The staff were available and willing to be of help and the rooms were perfect, serene and exquisite. You wouldn't realize you were in one of Kampala's busiest area. Plus to proximity to many great places to eat and enjoy the social life. I've been traveling since 1979 and don't think I've ever stayed in a hotel where the service was a good. The staff were exceptionally friendly, always helpful and invariably efficient. The hotel itself is beautifully done and the grounds were magnificent. The food at the restaurants was excellent, even their buffets. Wonderful, wonderful hotel! Det er et super dejligt og meget service-orienteret hotel med alle de faciliteter man har brug for, når man bl.a. arbejder ud fra hotellet.